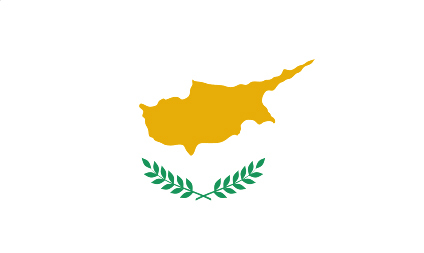 The area of the Republic of Cyprus under government control has a market economy dominated by the service sector, which accounts for four-fifths of GDP. Tourism, financial services, and real estate have traditionally been the most important sectors. 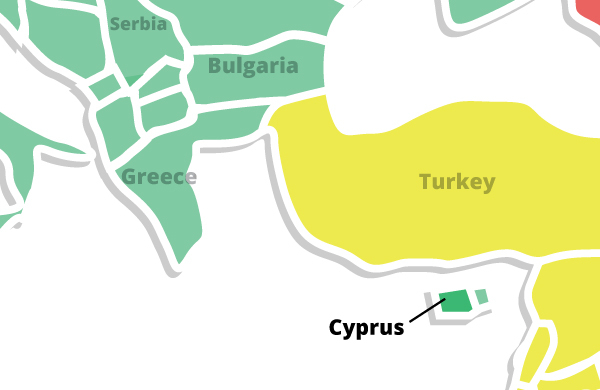 Cyprus has been a member of the European Union (EU) since May 2004 and adopted the euro as its national currency in January 2008. Houses and apartments in Cyprus are equipped with the conveniences found in any modern city. Families typically live close to their relatives within the city and share a village house as well. Movement of people into the cities increased after fertile agricultural regions were seized in the Turkish invasion of 1974. Life expectancy (the average number of years lived) on Cyprus is seventy-four years for men and seventy-eight years for women.